Prevent malware from getting into your network via email systems. Business growth also means more network security requirements. 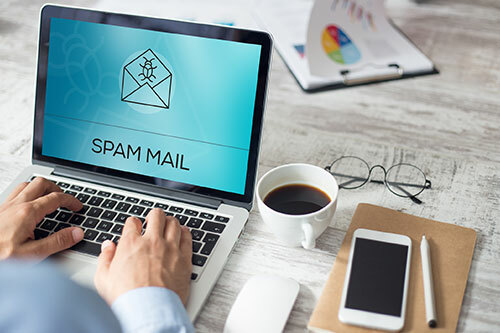 To ensure your technology stays safe, you need to cover all bases -- your network, hardware, data, and equally important but often ignored, your emails too. 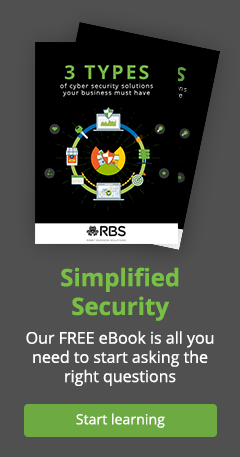 Spam and phishing are two of the biggest threats to emails, which is where RBS comes in.